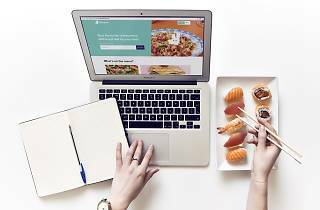 News alert: 75% of Singaporeans don't feel inspired by the food they eat. If you have an 'unfoodie' friend, here's your chance to motivate this person. Just snap a picture of your friend's sad meals on social media, tag your friend and hashtag #FoodieFOMO and #deliveroosg for a chance to win a foodie trip to Ho Chi Minh City – a place known for its delicious pho and banh mi. 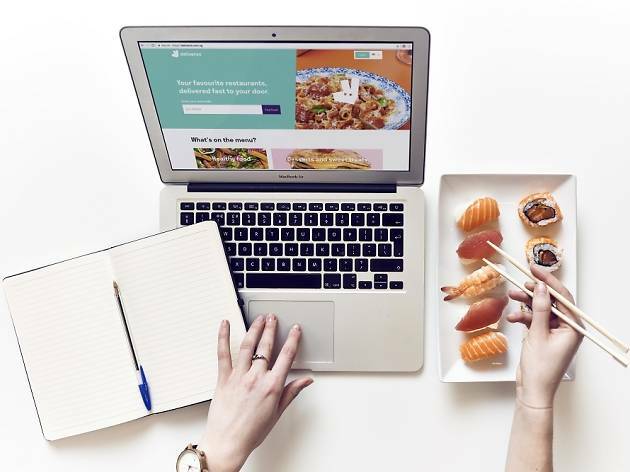 While the competition runs from July 3 to 20, Deliveroo will also surprise up to five submissions weekly with a meal that's sure to beat lunchtime leftovers.